Pavel is an Agile coach and trainer based in Johannesburg, South Africa. He was born in Belarus but in 2009, dislike of harsh winters and an adventurous spirit brought him to Cape Town. He helps organizations implement Agile sustainably through mentoring, training, and coaching. Over the past several years, Pavel has worked with major financial organizations, retail giants, and telecommunication companies to improve their organizational processes. He also helped organize multiple Regional Scrum Gatherings in Cape Town and Johannesburg. Pavel is a seasoned presenter who has spoken at events in Paris, Prague, Shanghai, Bangalore, Atlanta, New York, Singapore, New Jersey and Orlando, as well as in South Africa. Currently, he explores topics on coaching psychology and financial models behind Agile projects. Manjit Singh is a remarkably talented, value-driven leader offering 20 years of experience in product management and Enterprise Level Programs and Initiatives in commercial, Federal and non-profit sectors. Manjit has over 12 years’ experience using Agile methodology for software development and full SDLC. He has defined product requirements, functional specifications, and product roadmaps with clear objectives and long-term vision. During his 20 years of software development experience, he has a track record in increasing performance throughout the product lifecycle by providing technical leadership for strategic planning, business process design and improvements, solution development, technology innovation, software development, system integration, and change management. Manjit excels in guiding, training and mentoring teams to provide solutions that deliver greatest business value. He is adept in capitalizing on interpersonal and technology skills to create a unique blend of innovative solutions and products while pushing the creative envelope. CSM Certification Training in Raleigh Known as the ?City of Oaks? because of the many giant oak trees that adorn its streets, Raleigh is the capital of North Carolina. It is a historical city with a booming art scene, which includes the famous North Carolina Museum of Art. The capital city is one of the country?s major high-tech and biotech research centres and is home to many prestigious educational institutions like Duke University and North Carolina State University. Raleigh?s economy revolves around its educational centres. Being a research centre of high importance, the city is a conclave of some of the brightest academic minds in the country, charting innovation in many fields. Structured Leadership Technique KnowledgeHut understands the potential of the city as a knowledge centre and through its inventive certification course preparation designs, offers certified scrum master training in Raleigh. An approach often used in agile development, scrum refers to a development methodology allowing teams to self-organise and execute changes required for a scenario within a quick timeline. 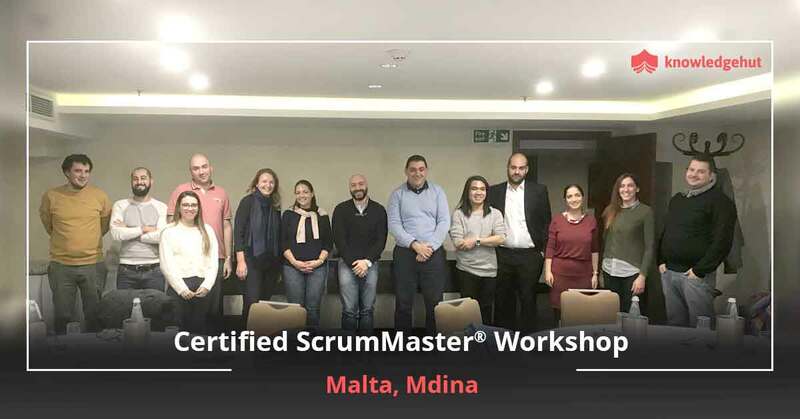 A Scrum Master is a facilitator and leader, and the main responsibilities of a CSM is helping the team reach a consensus to enable quick decision making, maintaining focus & momentum of a team on the task at hand, and removing obstacles that come in the way of work progress. It prevents internal and external distractive factors from impeding the team?s progress. Many businesses require such expertise on the ground, and you can tap into this potential with our CSM training in Raleigh. 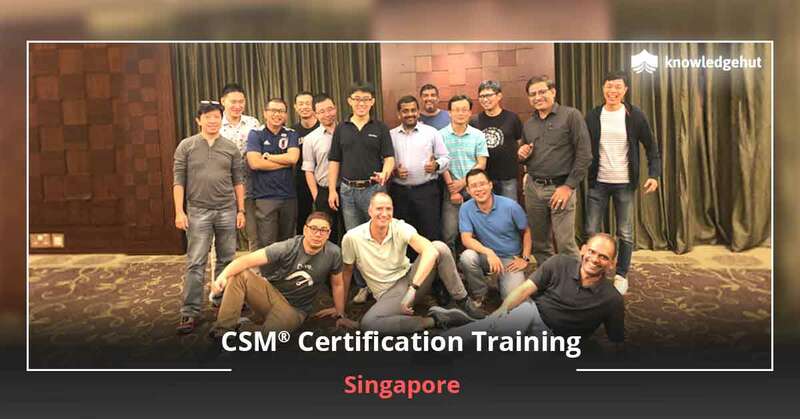 A Career Advantage CSM training in Raleigh will help you lead project teams efficiently and use Scrum to augment the probability of the project's success. 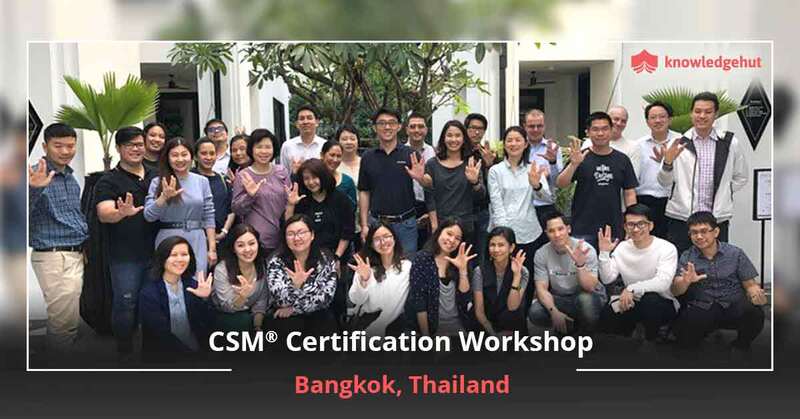 A CSM course in Raleigh helps the participant understand values, practices, and applications of this methodology. With more diversified staff requirements and increased market place competition, employers are looking for qualified individuals to manage their workforce. A more scientific approach to project management is an advantage in the workplace and the KnowledgeHut CSM certification cost in Raleigh is an investment towards this advantage. 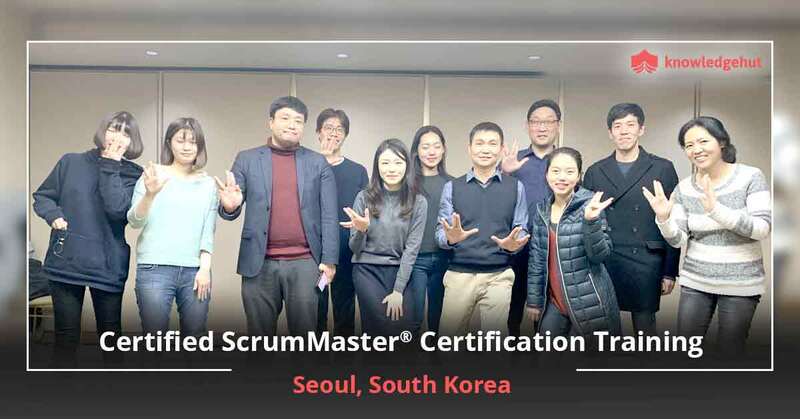 Armed with this certified scrum master training in Raleigh, an employee can provide a level of cognizance and expertise that is beyond that of typical project managers. KnowledgeHut Empowers You KnowledgeHut is an industry leader in providing online training for students and professionals at a reasonable price. We provide high quality e-learning through professionally designed online classes that make the best use of distance learning technology. 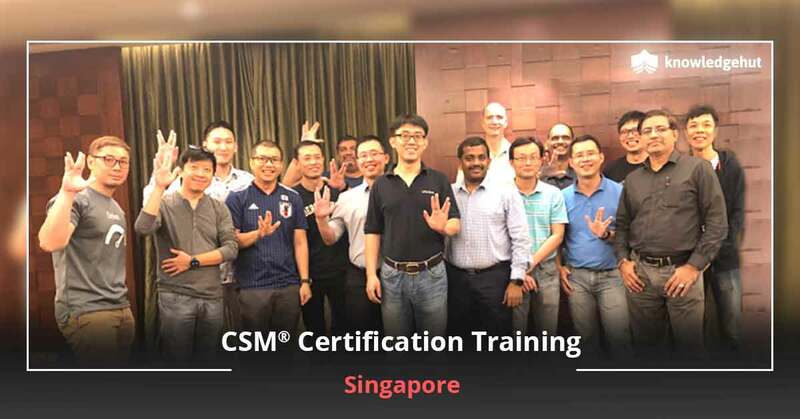 The CSM training, however, is not offered online as Scrum Alliance holds that this training should only be imparted in a face-to-face classroom mode. 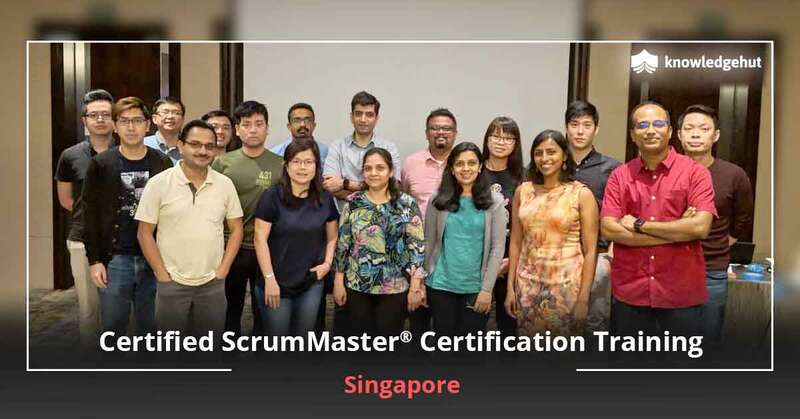 The certified scrum master certification cost in Raleigh being affordable, it is a good career training option that will help open new avenues for you. Enrol for your CSM certification in Raleigh now, and let KnowledgeHut help your profile grow. This course also provides a foundation that enables its students to face any exam with ease.